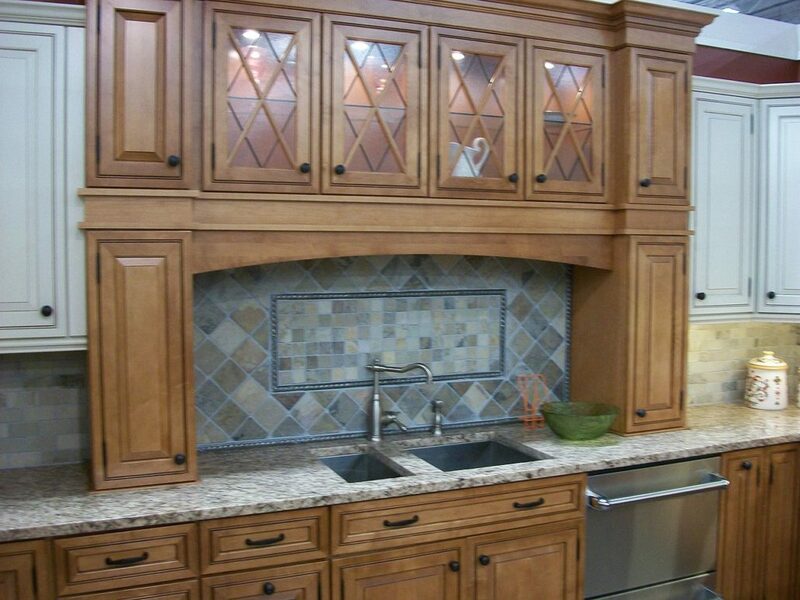 When you want custom cabinets for your home, you should call in a professional that knows what they’re doing. This means being able to have beautiful cabinets that really stand out. It means being able to have something that no-one else has. You can be the unique one and have specific cabinets made for your home, the exact way you want them. Hiring a custom cabinet maker is essential when you want a unique look. The professional you hire must have experience doing this type of service. Here are some tips to get you started on the hunt for the perfect cabinet maker. Always look at previous cabinet jobs that they have done. You want to know how they work and what they can do. With the use of the pictures or videos of previous cabinets, you will have an idea of their skill level and abilities. When they give references, speak with the references. You want to find out what they’re able to do for you by what they have already did for someone else. Chances are, if they have references, they’re going to say good things. Know a bit more about their business and their experience doing this type of work. You want to make sure you’re hiring someone that has dug their roots in and has the knowledge needed to tackle the cabinet job you have. Talk to them first and foremost. You will know right away if you like them and want them to continue the project that you have. All professionals that are good will provide contracts and warranties on their products. They create works of art and want to make sure their customers are happy. Make sure you’re happy when you know you’re covered. To get in contact with cabinet makers in your area, fill out the form below and someone will contact you shortly with matches!